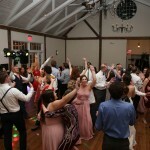 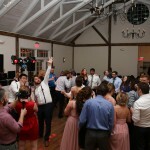 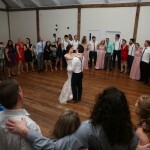 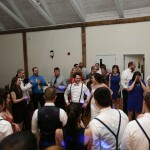 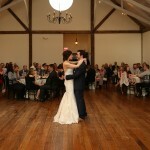 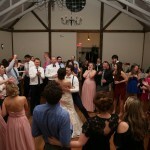 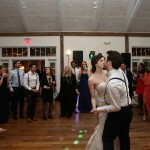 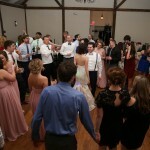 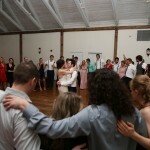 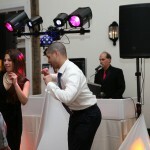 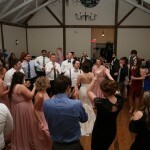 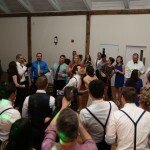 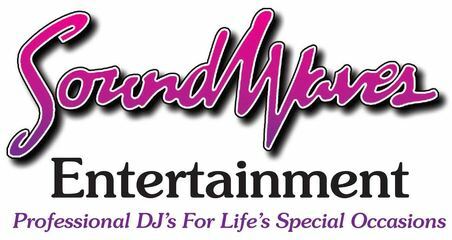 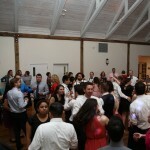 Looking for a wedding DJ in Lancaster Pa? 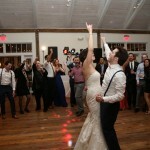 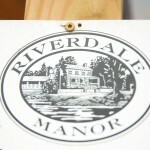 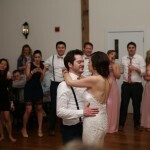 Mark and and Krista chose Soundwaves Entertainment for their wedding at Riverdale Manor in Lancaster, Pa. All of their guests were on the dance floor from the first song to their Last dance (Sweet Caroline) in the pictures below. 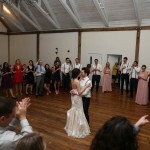 It was a perfect night! 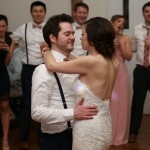 We hope you made some great memories with your family and friends that you will always cherish in your new life together, It was a pleasure working with you both on your wedding day.